Howes and Boughton have been maintaining and enhancing commercial buildings for over 60 years. 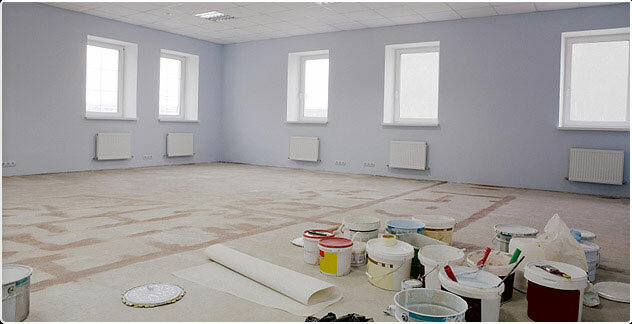 Our highly skilled team of professional commercial decorators, work with our clients to decide which paint, techniques and preparations should be used to suit each individual job best. We work hard to build strong customer relationships that bring our customers peace of mind knowing that their project will be completed to the highest of standards. We understand each site we work on is individual and we approach each new project carefully, assessing the best solutions to create the best results. With 6 decades of experience we can then advise you on the best way to carry out the project to achieve the high standard we know you demand. This ‘hands-on’ work ethic, with our absolute reliability has helped us to breed client confidence and is the foundation of which the business has been built on.